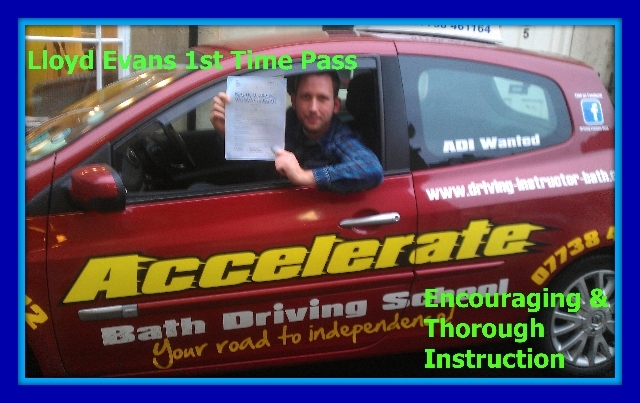 Congratulations to Lloyd Evans of Bath who passed his practical driving test on the 11th Nov 1st Time!, Lloyd took the test at Kingswood test centre in Bristol. He worked hard to get to test standard, and deserves to have his licence. 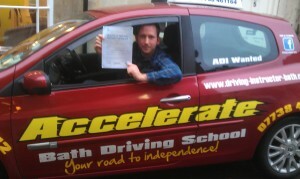 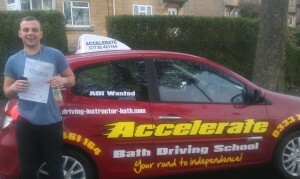 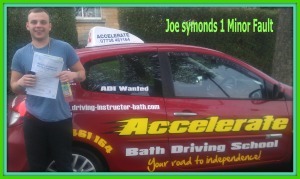 All the best from Stephen Paraskeva at Accelerate Bath Driving School.